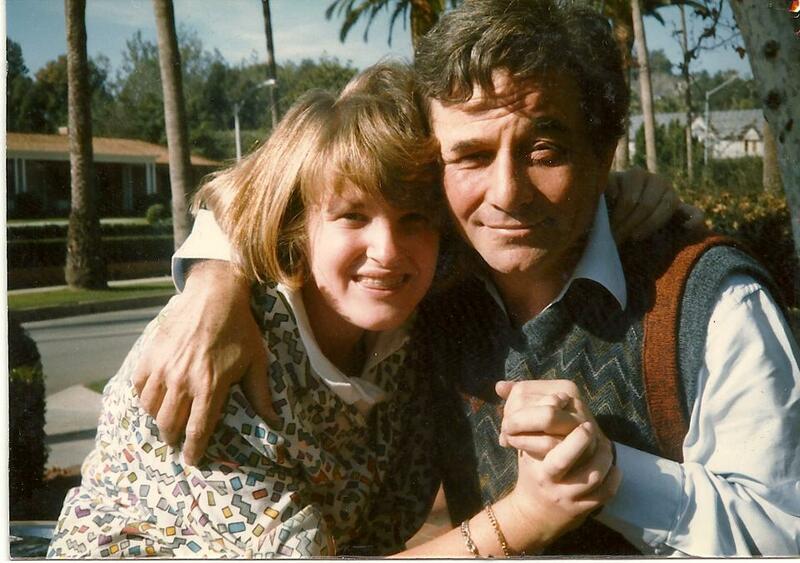 The Peter Falk Bill… Let’s Make it Law! Congratulations to my incredible friend Catherine Falk on news that the State of New York recognizes all of her incredible efforts and work toward creating a nation that recognizes and supports the rights of adult children to visit their ailing parents… The Peter Falk Bill. Let’s let all the states know that every child deserves legal visitation rights regardless of age, divorce or blood status! Please visit and like her advocacy page on Facebook and suggest it to your friends. And, as always, if you or someone you know has been blocked or is currently being blocked from seeing their ailing parents, please write your story down and send it to the Catherine Falk Organization so they can add your story to their national call of action because this is something that doesn’t just happen to families of celebrities or the wealthy… it is happening in all social classes so stand up and let your voice be heard! And just a reminder, it is now easier than ever to contact your assemblymen, congressmen, and senators to ask for change! So please, for our nation, do your part! *The two above tweet buttons are preformatted to make it quick, easy and painless for you to get the word out that you believe every child should fundamentally be allowed to visit their ailing parents. If you would like to create your own tweet about this post, click the blue circle with the twitter bird below (or share using any of those buttons). Please feel free also to reblog this on your own blogs. The more people who talk about it, the greater the chances that we end the cruelty that occurs when adult children are not allowed to see dying parents who cannot speak up for themselves. Thank you!